It’s no secret that I am a huge fan of MSC Cruises, but in today’s blog I am going to share with you why 11-million other people think they are pretty awesome too! How about that for some statistics? I think the key point here would be that not every person has the same taste in cruise lines. This is why it is important to choose a cruiseline/ship that fits what you like. For example, a person who loves cruising with Carnival may hate cruising with NCL, Royal Caribbean, or MSC. You may think MSC doesn’t offer a great experience but, there are getting to be more and more people who are liking them. Like Danielle said, it’s a matter of personal preference. yes, it is personal preference. 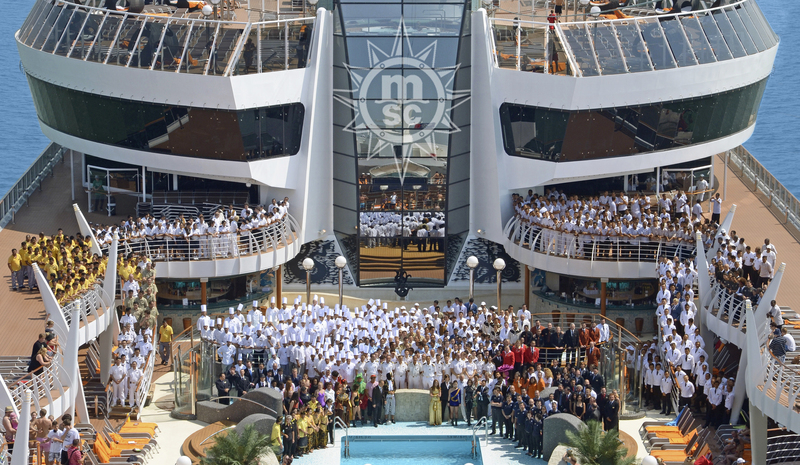 MSC is among the bottom of cruise lines. Much better available options. Any experienced cruise passenger from America would put MSC at the bottom with Costa. Carnival, NCL are above MSC and Costa. The European product is much worse than what is delivered in America. Sorry Danielle, you must not have very much cruise experience. I sailed on Fantasia and Prezioisa and would never sail on MSC again. Food and service are horrible. Yacht Club was disappointing and view it as a waste of money. Many, better options available. Hi Daniel 🙂 Many thanks for your comment! I am actually nearing my 21st cruise, only two of which have been with MSC Cruises so I do have a fair bit of cruise experience to share. I have to admit I think this is a “each to their own” topic as we will never all agree, but both of my voyages with MSC Cruises were a lot of fun and I wouldn’t hesitate to cruise with them again.I have yet to sample the MSC Yacht Club so I can’t comment on that I am afraid. I am very sorry you had bad experiences! Sorry Danielle but I can’t agree, we tried an MSC cruise on Splendida and found the food lacking, service standards lower than we are used to and the fellow passengers ( mostly Italian) rude and ignorant, and nearly everything apart from the basics was an additional cost. 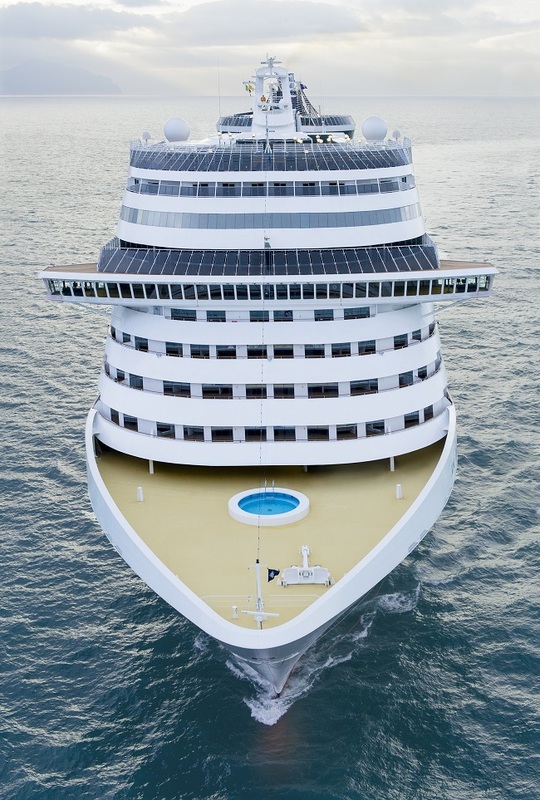 The ship itself was stunning but in our opinion it was all downhill from there, when cruise offers come into my inbox now if MSC are on them I delete them immediately.